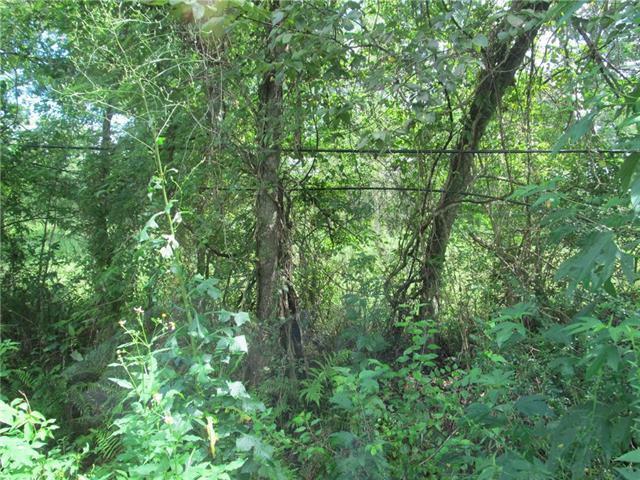 Ideal one acre of cleared land. Country Atmosphere just minutes from downtown. New home with no cost of clearing to be incurred. Believed "B" flood zone. Adjacent land also for sale if more acreage is desired.